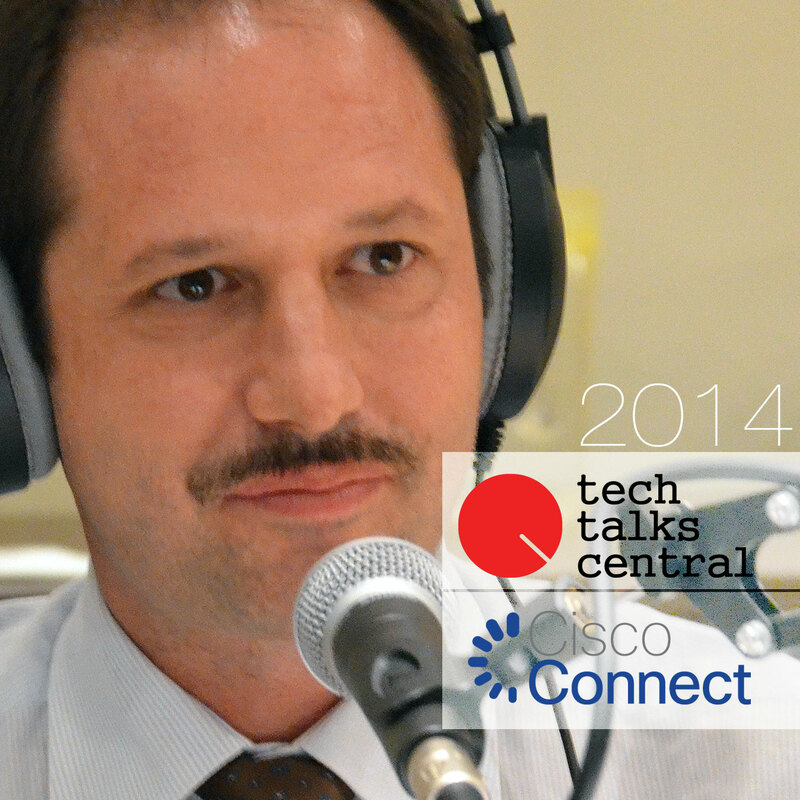 Enrico Mercadante is the Cloud Leader and Technical Operations Leader for Cisco in Southern Europe. Enrico is focusing, since 2010, in creating supply capacity for cisco powered cloud services with the main intercloud partners and to drive the Go to Market and the cloud services consumption among the enterprise and public sector customers. He joined Cisco in 2000 after an experience in Ericsson as Product Manager and Systems Architect in the Mobile Radio Networks division. Previous to that he worked at Coritel as a researscher on Data communication Networks and Satellite communications. He holds a degree in Telecommunications Engineering from the University of Rome. His main interests and expertise include: TLC Video Voice Web Service Engineering and Creation, Telecommunications and Networks for Voice Video and Data delivery.